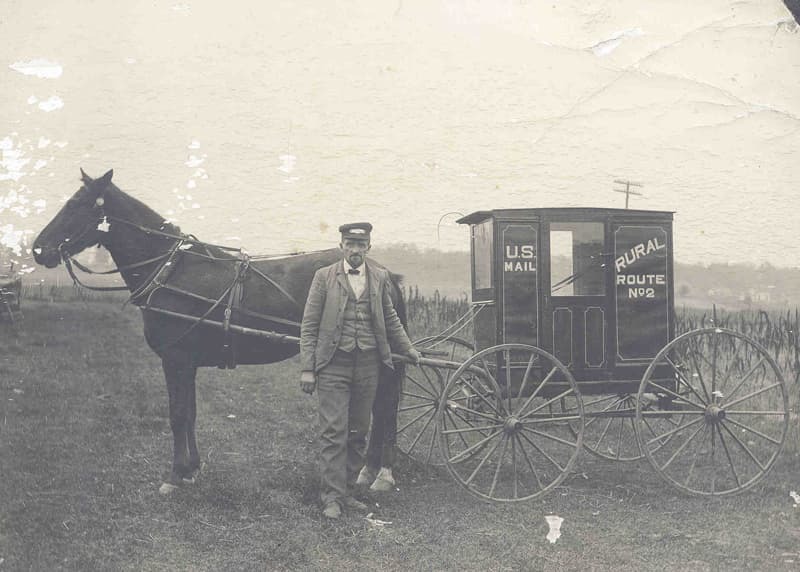 Distance learning has a rich history at Oregon State University. Scroll to explore exceptional moments in our history. 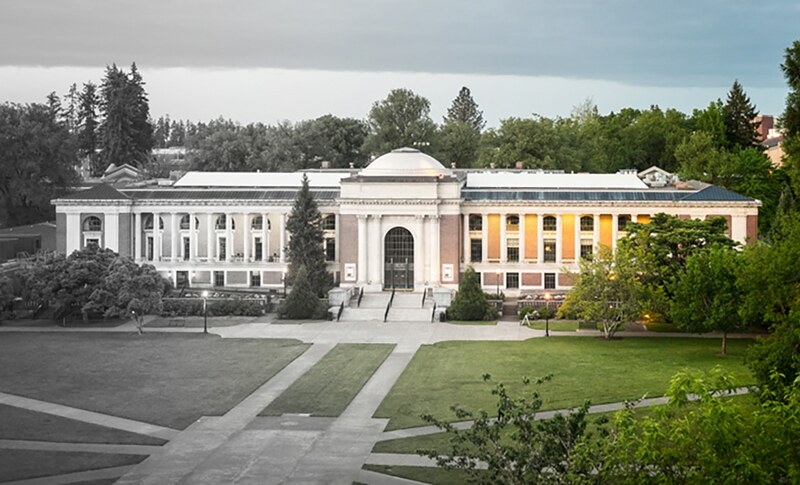 The Oregon Legislative Assembly designates and adopts Corvallis College as “the Agricultural College of the State of Oregon” and the recipient of land grant fund income. This marks the first state support for higher education in Oregon. 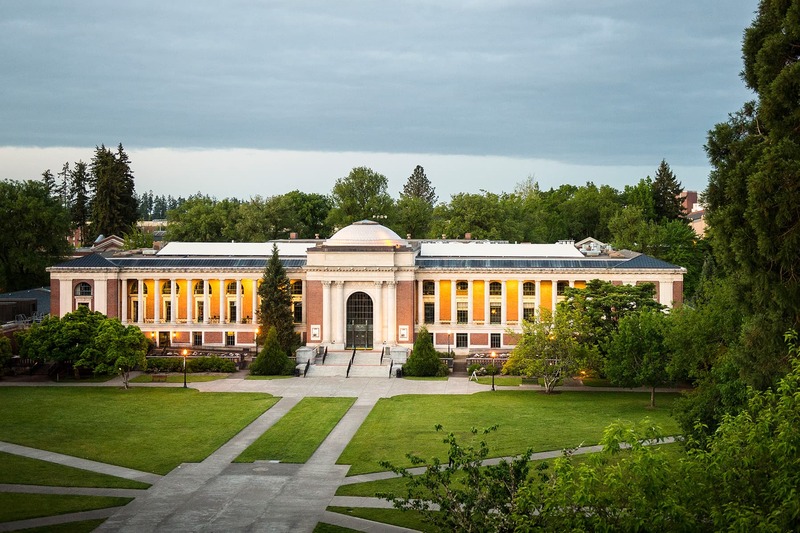 More importantly, it establishes the newly renamed Corvallis State Agricultural College as the state’s land grant institution and ignites a mission – now 150 years in the making – to serve learners everywhere and deliver education throughout the state, nation and world. 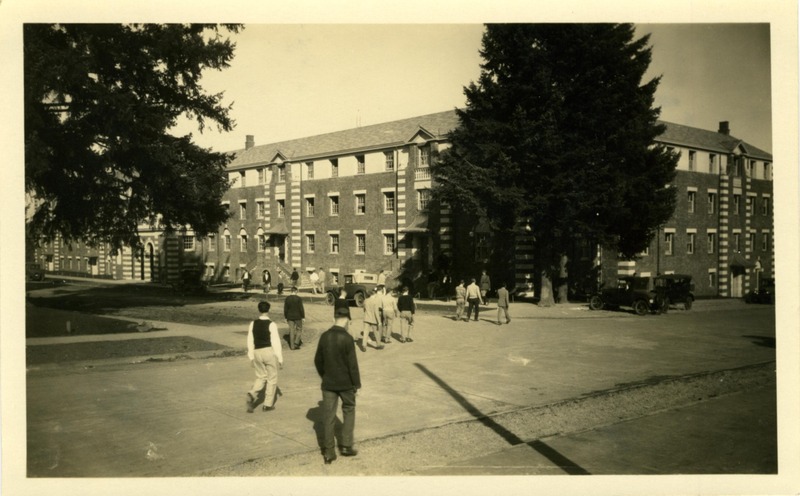 Then known as Oregon Agricultural College (OAC), the school begins offering “farmers’ institutes” in towns such as Salem, Roseburg and Hillsboro to go out there beyond the confines of the Corvallis campus and spread research and academic knowledge to all Oregonians, especially rural Oregon. Beginning in the 1910s, OAC offered correspondence courses by mail. This is believed to be the university’s first foray into the type of distance education that allows students to learn in their homes or another place of their choosing, rather than at an organized location. 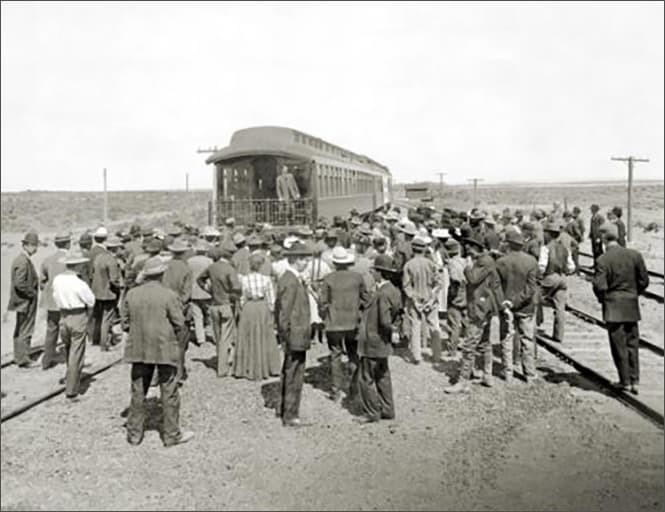 OAC faculty use demonstration trains to deliver information that can improve lives across Oregon. Professors bring research-based knowledge to communities far from campus, a mission and a service that today is known as OSU Extension Service. 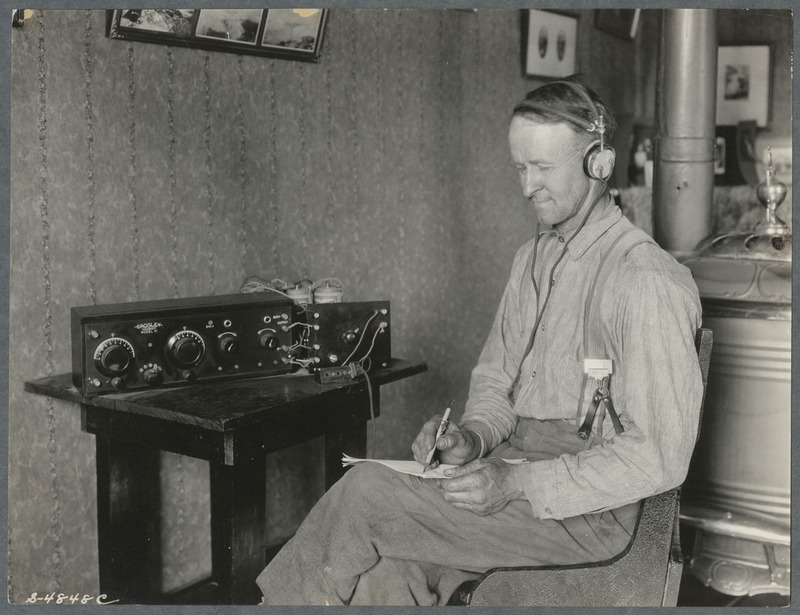 Mass media becomes part of the university’s distance education efforts beginning in the early-1920s with the KOAC-AM public radio station. 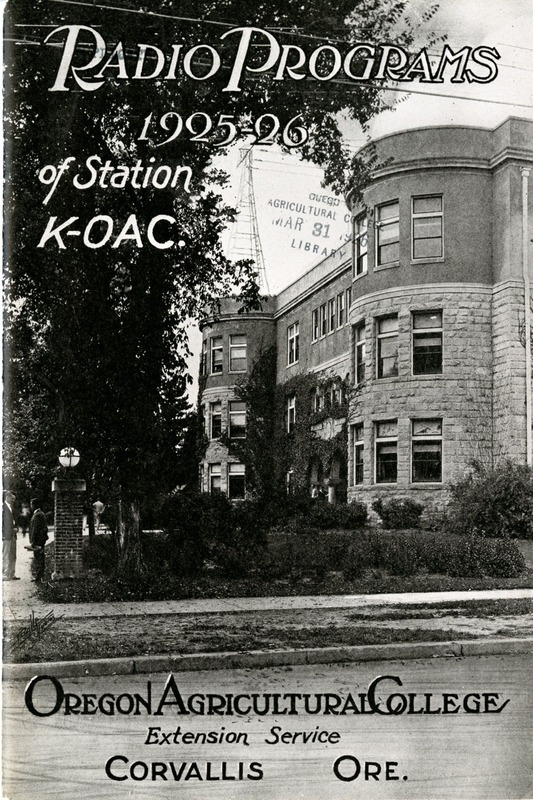 Operated and broadcast from the Corvallis campus, KOAC’s original purpose is to transmit instruction to people statewide. Farmers in rural Oregon communities listen to KOAC and learn about the latest scientific findings in agriculture from their homes. 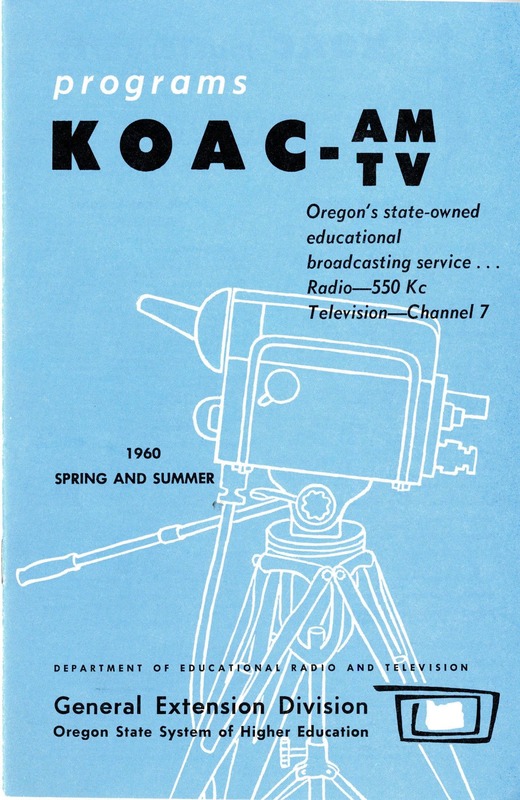 Many decades later, KOAC becomes what is now Oregon Public Broadcasting (OPB). The College of Education’s counseling program begins offering distance hybrid education courses, with most instruction delivered on campus in Corvallis and the rest on-site elsewhere in the state. 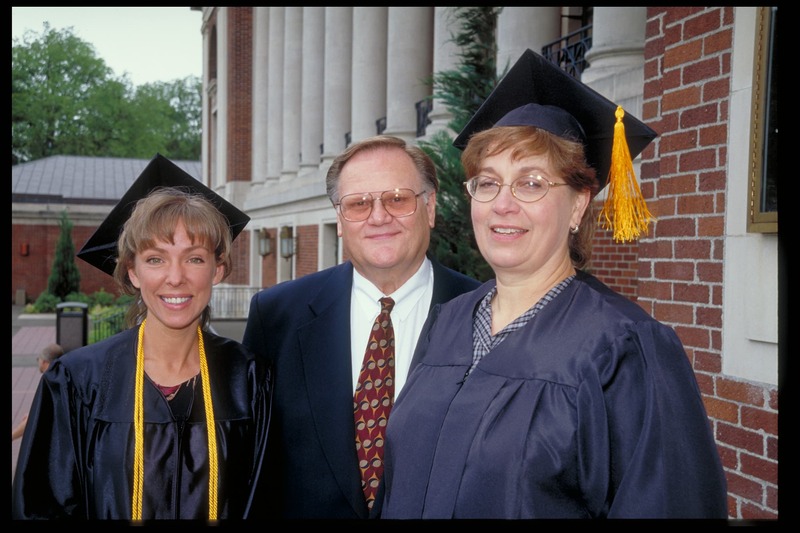 The university’s counseling program celebrated its 100-year anniversary in 2017. In the fall, OSU televises its first educational courses on KOAC-TV. The television broadcasts are a technological extension of what KOAC-AM radio has been doing. 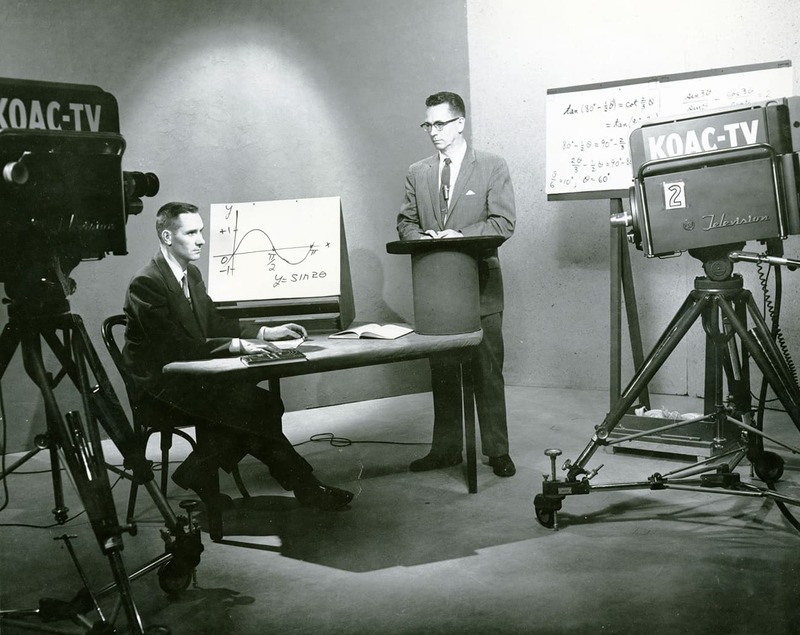 During the early 1960s, the KOAC “Classroom of the Airwaves” is an innovative program of broadcasting class sessions with OSU professors teaching on TV. There is a movement for this type of engagement on a national basis in this period. Oregon State introduces its first complete distance degree program – in liberal studies – via correspondence and VHS video. 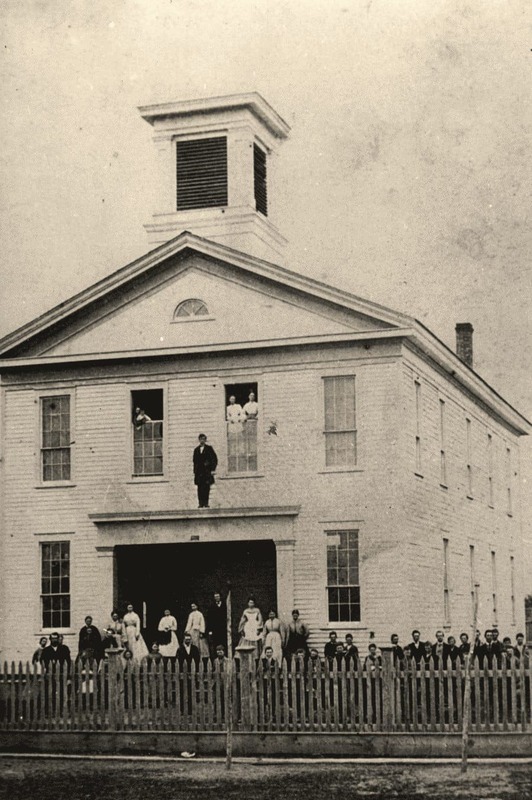 Liberal studies courses were offered at Central Oregon Community College in Bend, which paved the way for the first Oregonians to earn their OSU degrees at a distance. Two of the earliest, complete degree programs available at a distance are master’s and doctoral degrees in adult and higher education. 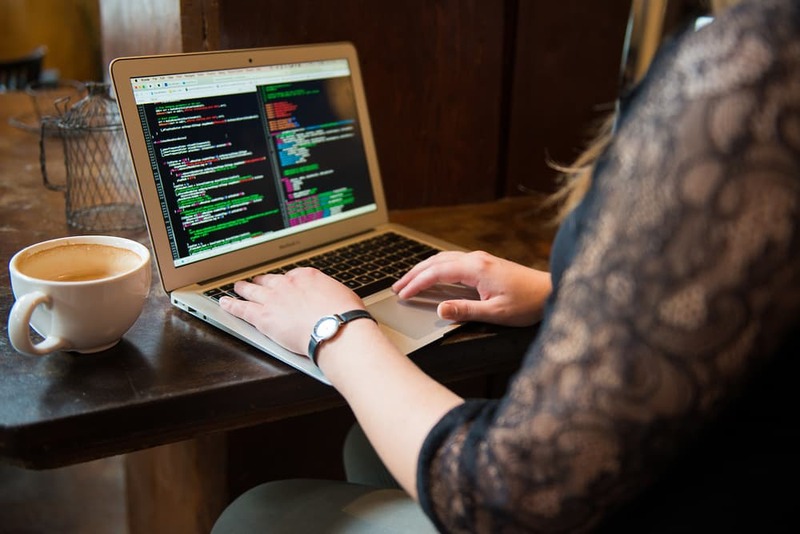 These programs, like most of those offered in partnership with OSU’s College of Education, are delivered in a hybrid format, with online coursework being supplemented by in-person meetings near Portland. In the final years of the century, Oregon State’s Distance and Continuing Education unit launches bachelor’s degree programs in agricultural sciences, environmental sciences and natural resources. 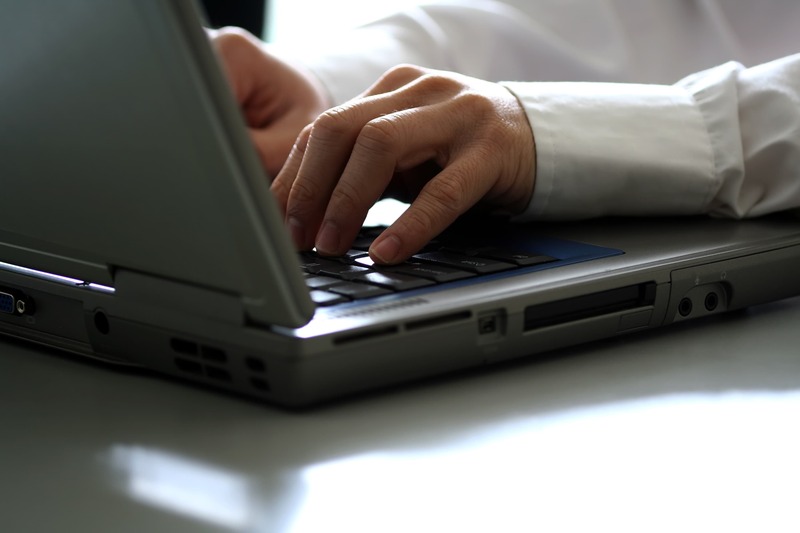 The growing popularity of the internet in the latter half of the decade means most upper-division coursework is delivered online, as well as by videotape. Lower-division coursework often must be completed at a student’s local community college or other institutions. 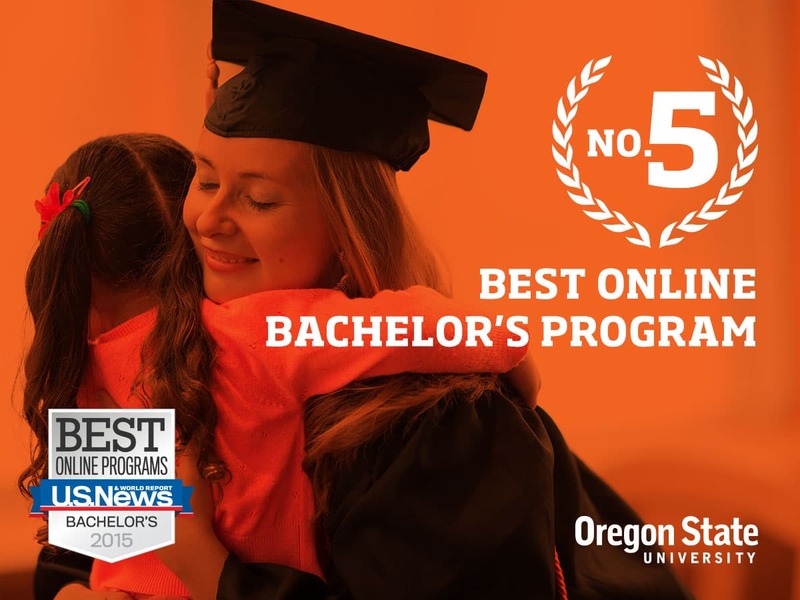 Oregon State begins offering degree programs and courses fully online. Later in the year, the Distance and Continuing Education unit is renamed OSU Extended Campus (Ecampus) and is led by dean Bill McCaughan. Its mission is to gives adult learners access to an Oregon State education no matter where they live. 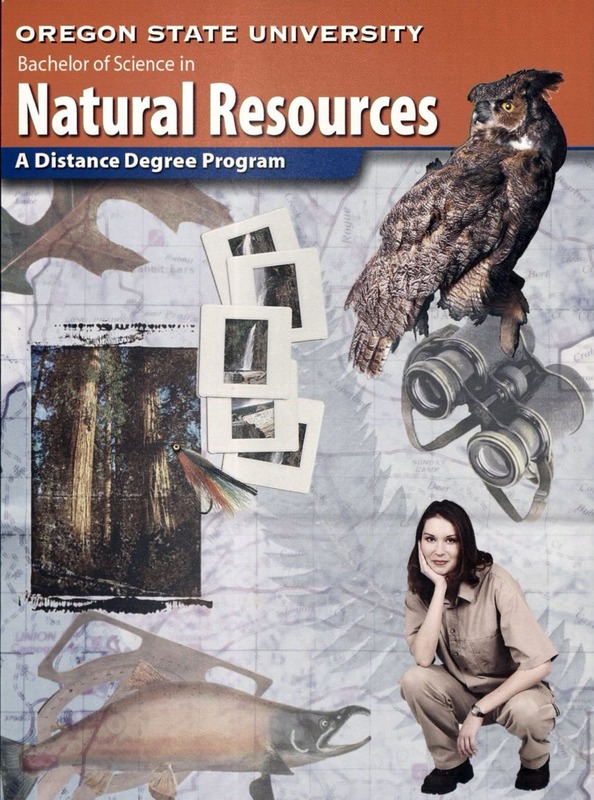 The American Distance Education Consortium (ADEC) gives Oregon State’s online bachelor’s program in natural resources its national award for Excellence in Distance Education for the second year in a row. 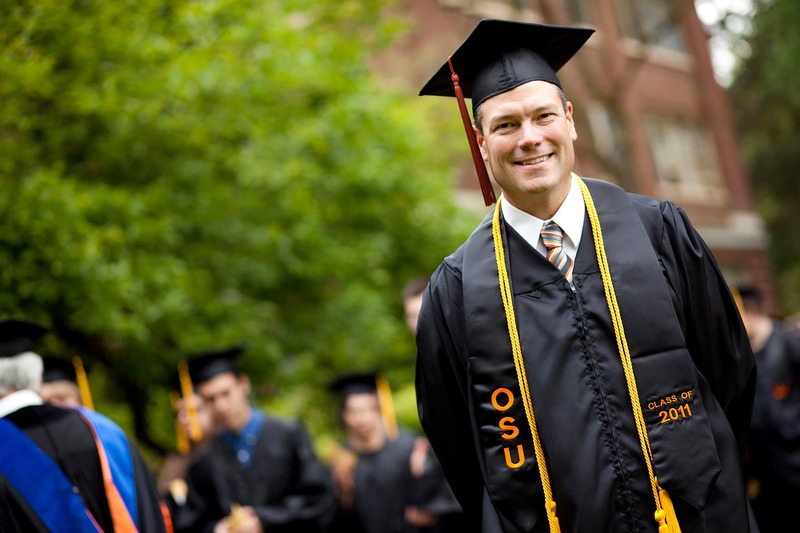 OSU’s graduating class of 2004 consists of 41 students who earned their degrees by completing coursework online. While learners had been earning degrees from a distance since the 1980s, this is the first year Extended Campus began tracking the data. Ecampus enhances the services it provides by offering free online tutoring to distance learners worldwide in subjects such as math and writing. Soon thereafter, Ecampus introduces an exam proctoring service to improve the process and ensure the academic integrity of test-taking for online students. 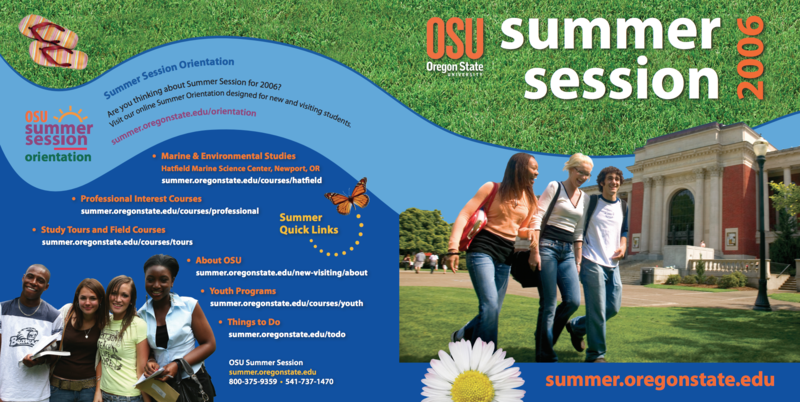 In the early years of the 21st century, two new units are brought under the umbrella of Extended Campus: OSU Summer Session and Professional and Noncredit Education (now Professional and Continuing Education, or PACE) – serving thousands of students on the Corvallis campus during summer term, and professionals and lifelong learners who seek advanced credentials to boost their careers. 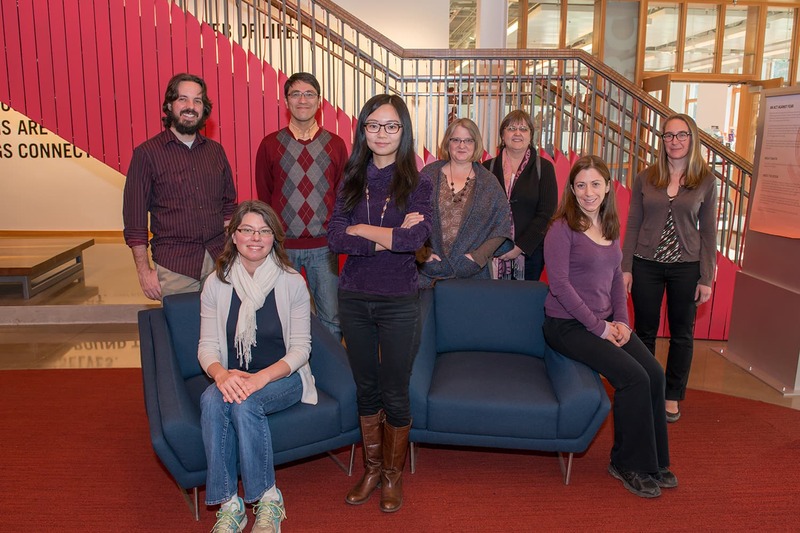 Extended Campus joins the newly formed OSU Division of University Outreach and Engagement. The move ignites an even more intentional effort to fulfill the university’s land grant mission to promote economic, social, cultural and environmental progress for people worldwide. 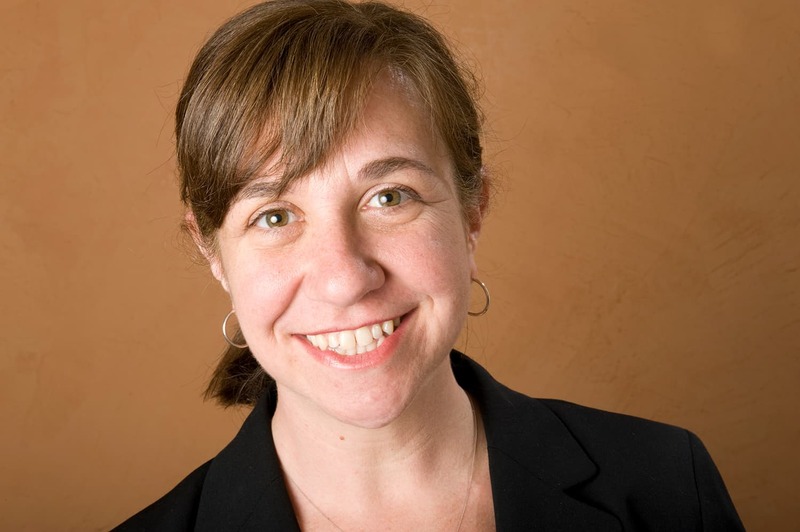 Lisa L. Templeton is named executive director of OSU Extended Campus. 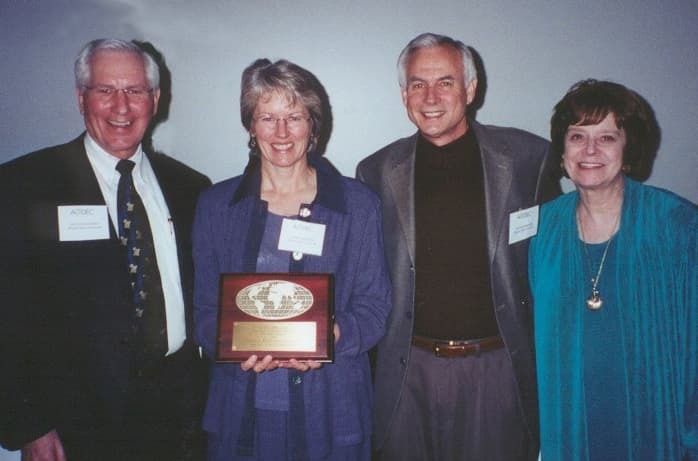 Templeton, who earned her Master of Education at Oregon State, served in other leadership roles for Extended Campus and the OSU Alumni Association in the preceding 14 years. “You can’t teach that online.” Watch us. 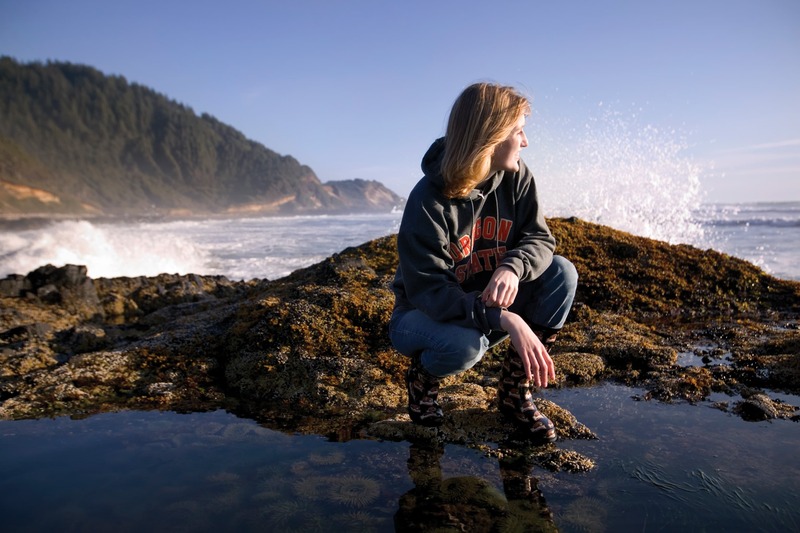 Ignoring skeptics who say it can’t be done, Oregon State unveils the nation’s first online bachelor’s program in fisheries and wildlife sciences. Students in the program are given authentic, science-based learning experiences in the form of field work and special fish dissection lab kits delivered to their homes. 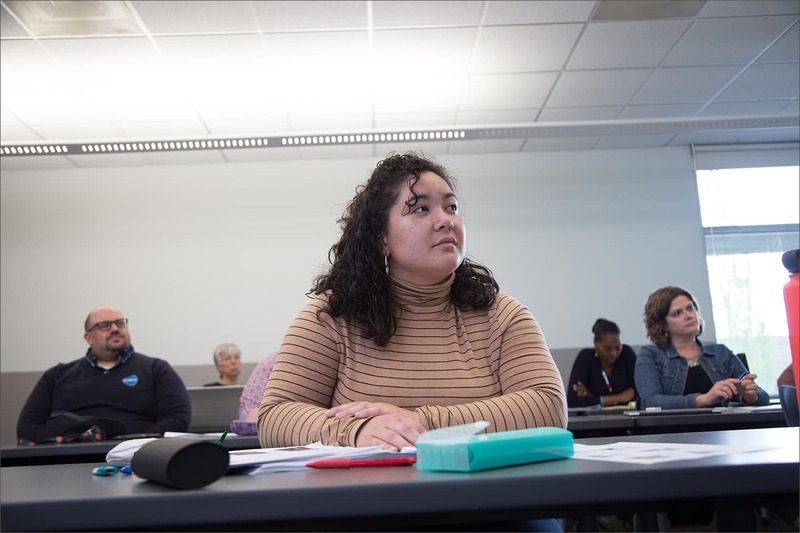 The program has been a resounding success since its launch, with widespread learner satisfaction and university-based and national awards for F&W faculty and advisors. Ecampus students Dirk Gard and Carmon Thomas are honored with the university’s prestigious Waldo-Cummings Award, given annually to 10 undergraduates in recognition of academic excellence, extracurricular involvement and leadership. They are believed to be Oregon State’s first distance students to earn the distinction. The School of Electrical Engineering and Computer Science partners with Ecampus to offer a postbaccalaureate program in computer science 100% online. The rigorous program enables learners to earn a degree in as little as one year. And within one year, it boasts the highest enrollment figure of all Ecampus programs. 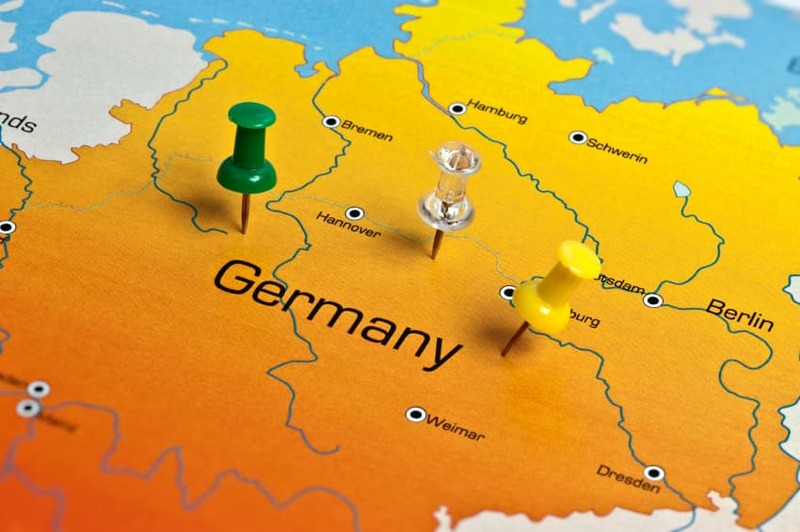 OSU’s School of Language, Culture and Society launches the nation's first online bachelor's degree in German, designed to give distance students an interactive experience superior to the one on-campus students receive. It is the first full foreign language degree delivered by Ecampus, but it will soon be followed by bachelor’s programs in Spanish and French. 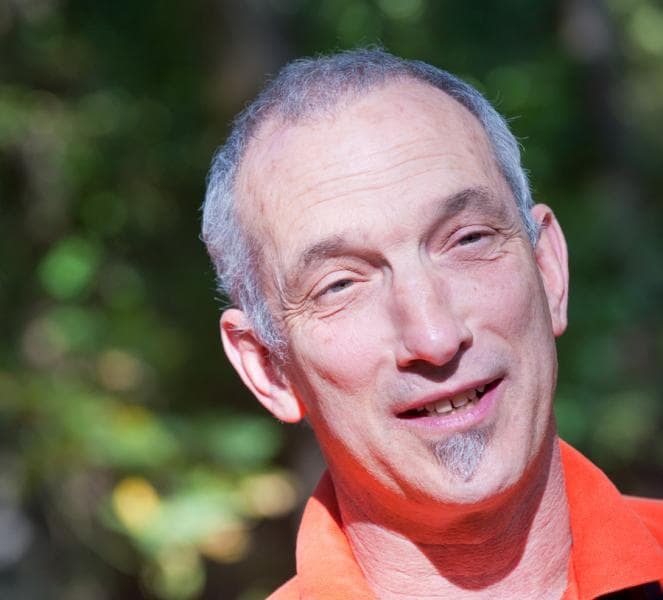 Dan Edge, the longtime lead of OSU’s online fisheries and wildlife sciences bachelor’s program, wins a national Excellence in Teaching Award from University and Professional Continuing Education. It is UPCEA’s highest national honor. 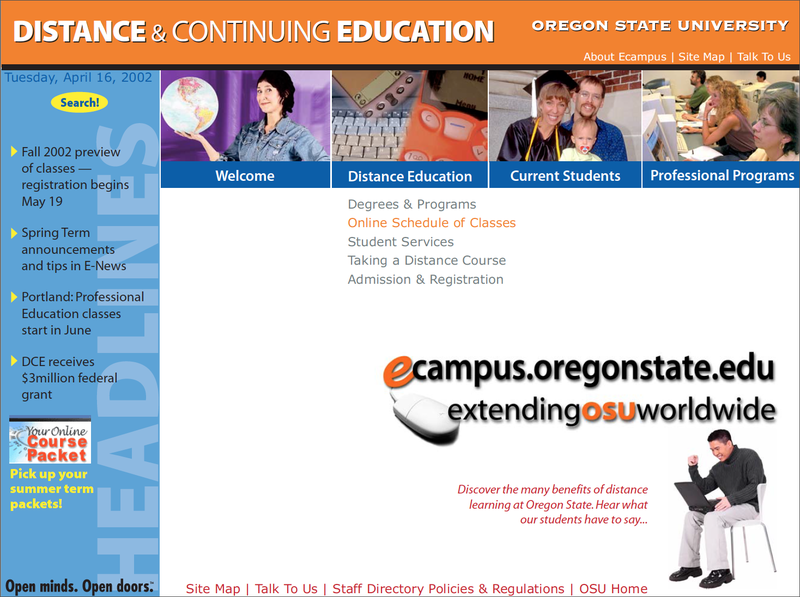 A new Extended Campus unit – Open Oregon State – is formed to work with OSU faculty to develop no-cost, open educational resources to be used in online and on-campus courses. With an aim to make college more affordable and accessible for students, Open Oregon State places its primary focus on developing open textbooks that are freely available online worldwide. The OSU Ecampus faculty development program wins the Online Learning Consortium’s (OLC) Award for Excellence in Faculty Development for Online Teaching. This is one of the most prestigious awards given in the field of online learning. It recognizes an institution that delivers an outstanding, comprehensive program for faculty professional development in online teaching. U.S. News & World Report ranks OSU Ecampus No. 5 in the nation on its annual list of Best Online Bachelor’s Programs. Ecampus receives a score of 95 out of 100 in the rankings, which include nearly 300 higher education institutions. Oregon State begins offering a series of biology courses online that effectively puts a microscope in the hands of every distance learner. 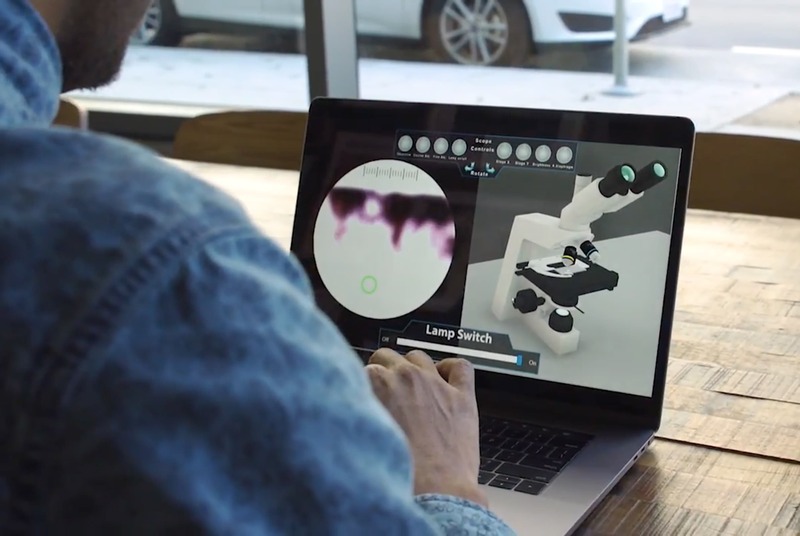 Six months of research and development and a yearlong 3-D animation project lead to what is believed to be the first virtual microscope of its kind. This academic breakthrough is the result of a partnership between OSU’s Department of Integrative Biology, the Department of Botany and Plant Pathology, and Ecampus. The initiative eventually earns Oregon State three national awards for innovation. Ecampus continues to expand its reputation as an innovative leader in online education and online teaching. 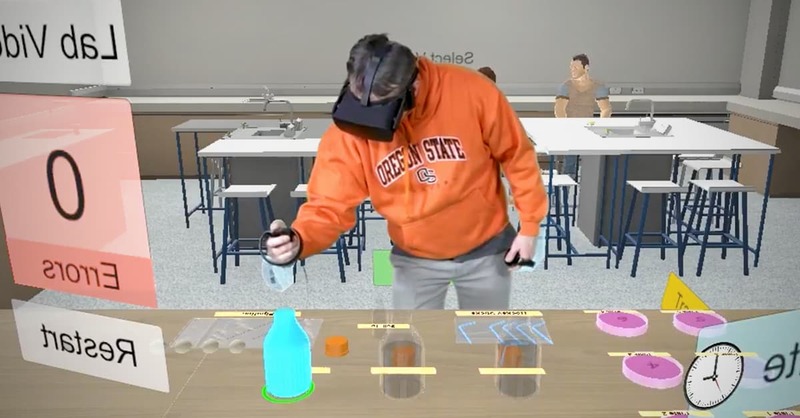 Emerging technologies such as virtual reality, augmented reality and 3-D animation and modeling allow OSU instructors to provide distance students with in-depth, lifelike learning experiences – including a soils lab experiment, touring a virtual greenhouse, and using animated simulations to discover how marine biologists track a diving sperm whale. 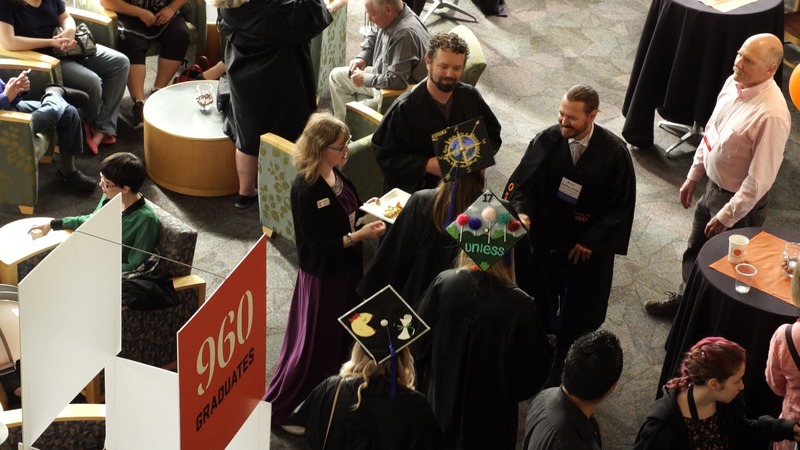 A record 960 Ecampus students earn their Oregon State degrees online and make up 14 percent of the university’s graduating class of 2017. The distance students hail from 49 states and more than a half-dozen countries. More than 4,000 Ecampus students have earned a degree online since 2002. 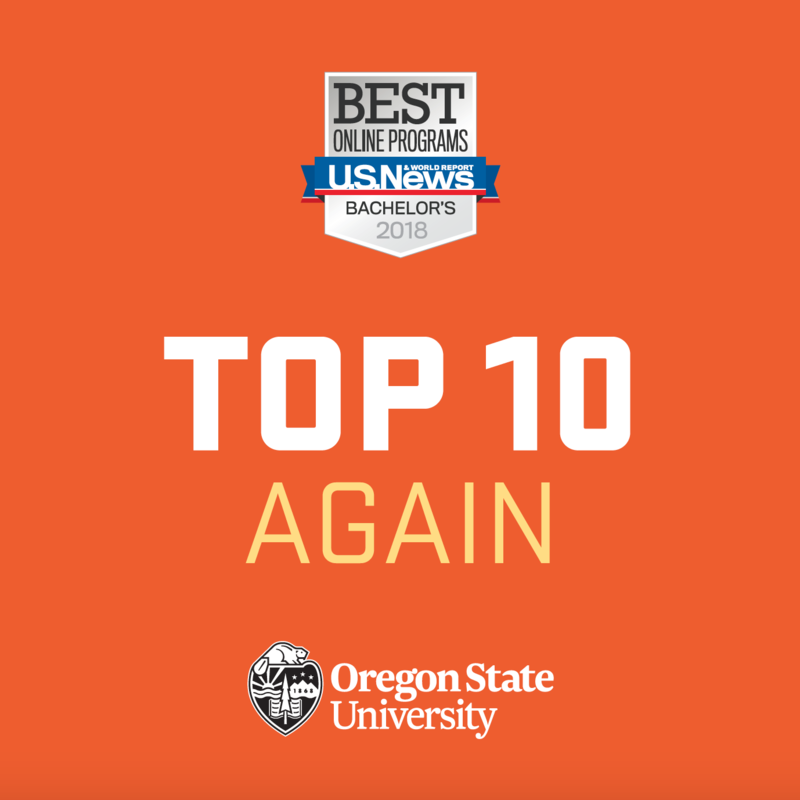 In the early months of the year, Ecampus has been named one of the nation’s 10 best providers of online education for the fourth straight year by U.S. News & World Report; launched a new degree program that gives the university a total of 50 that are delivered online and at a distance; and joined OSU’s Academic Programs and Learning Innovation (APLI). Between 2008 to 2018, the number of Oregon State students enrolled at a distance ballooned more than 200 percent – from roughly 2,800 students to more than 9,000 at present. More than two-thirds of the university’s student body takes at least one Ecampus class online during a school year.